I see the developer of iNMR has a number of opportunities to win copies of the excellent iNMR. As we come up to the start of a new academic year there are also a couple of student promotions. 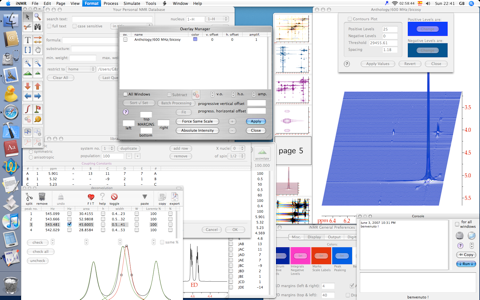 There are more spectroscopy applications here.